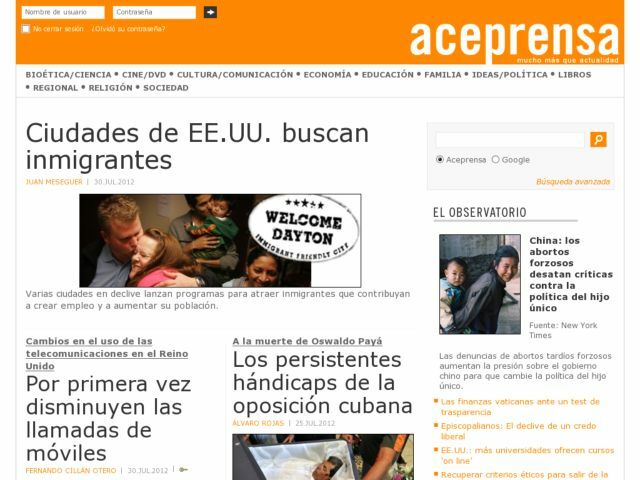 A spanish news site. It have thousands of articles, books, etc. Many of them only for registered users.